Fashion posts are driven with a dynamic demeanor to portray some of the most abstract and exclusive editorials to date, with an underlying contextual concept accompanying each shoot. 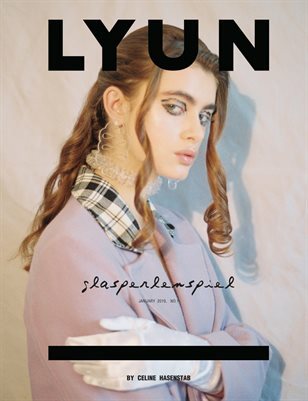 Fashion, Art and culture are the integral constituents for LYUN’ print and online platform. LYUN thrive to provide an embodiment of culture, through fashion, conceptual photoshoots and other forms of art to portray a creative, visionary brand.